This website offers lessons for a variety of subject areas. Games and other activities are found at this site as well. This website hosts many tools for parents to use with their children. 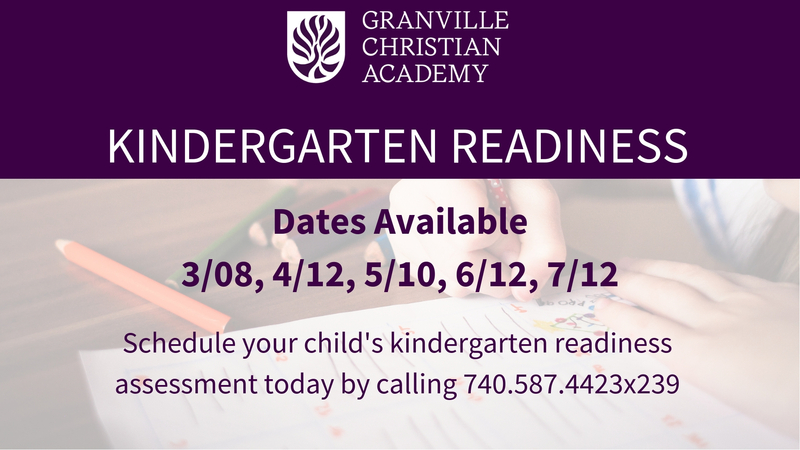 Kindergarten readiness tips and much more can be found here. Simply use the search box to find what you need. A place where children can practice writing their letters, numbers and learn to read with phonics.